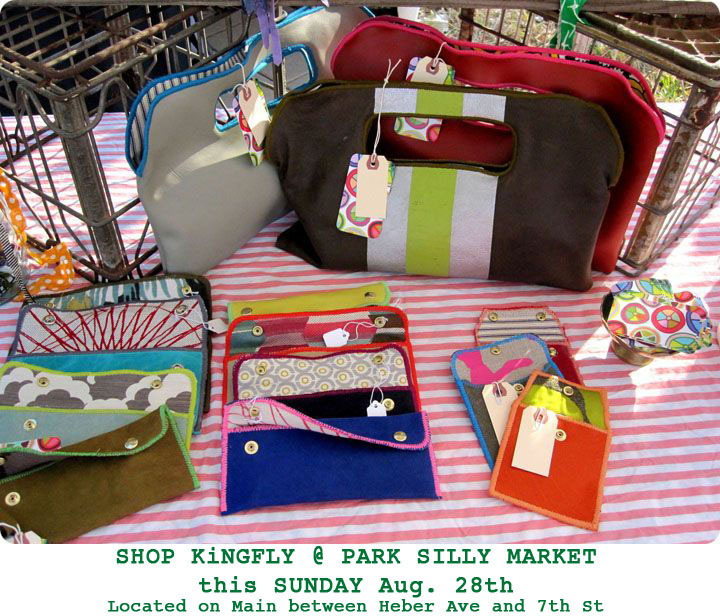 KiNG FLY: Utahians come to SILLY MARKET this SUNDAY!! Utahians come to SILLY MARKET this SUNDAY! !